You are unique and cultivated a unique style. Both physically and aesthetic preferences. It is the same for the length of the necklaces. 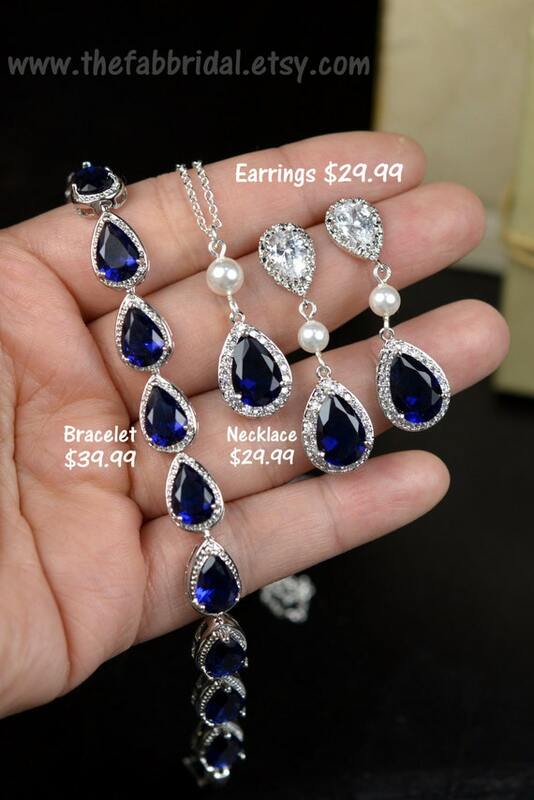 The variable lengths evoking for each of them a different way of life, a character trait or simply an effect you want to give to their gemstone. 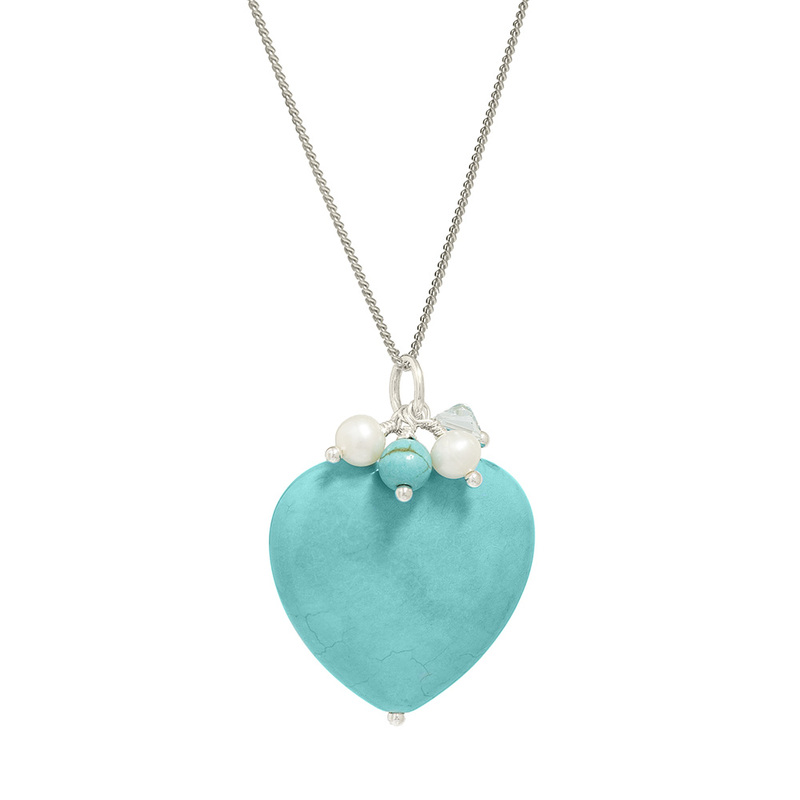 In this context, our site offers customization of pearl necklaces. An advanced customization that includes a range of lengths from 40cm reaches to 180cm. A choker necklace is a necklace that is positioned at the base of the neck, with a length from 38 to 40 centimeters (choker). 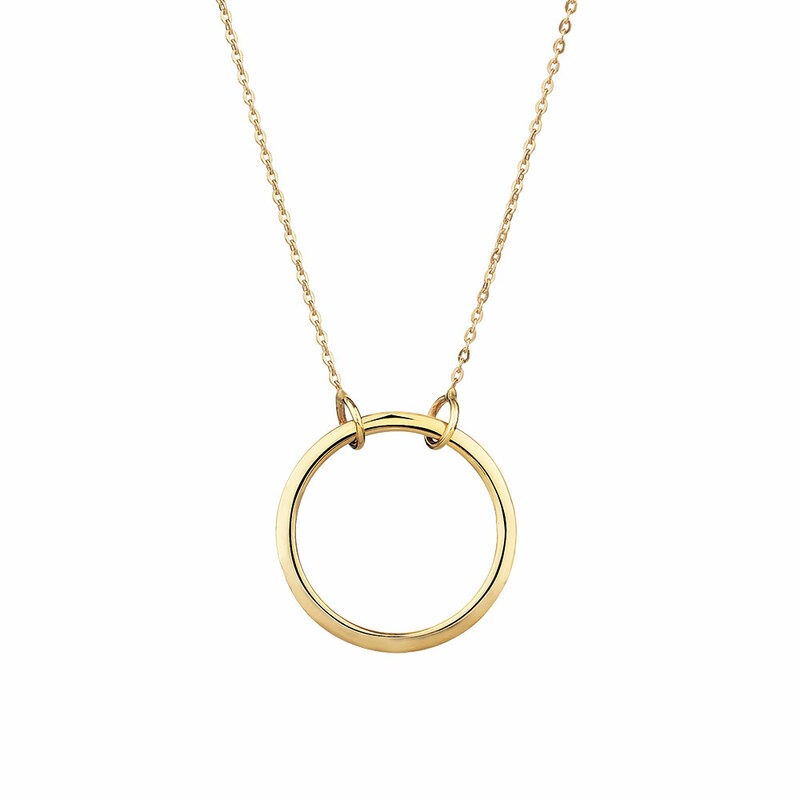 This very elegant necklace is worn to enhance the V-necklines, boat neckline or dresses that leave the cold shoulder. We can also associate a princess necklace on condition that pairing is not overworked. The choker is positioned just above the clavicles, completes and highlights the neckline. Represents the average length, the standard and the most extensive. You can choose from 43cm or 45cm. What are the differences between these two lengths? The 45cm has the advantage of greater amplitude if compared to 43cm. If you are in doubt between these two lengths, we recommend the 45cm. In some cases, the length 43cm can appear slightly too short. Length 45cm will never be too long. 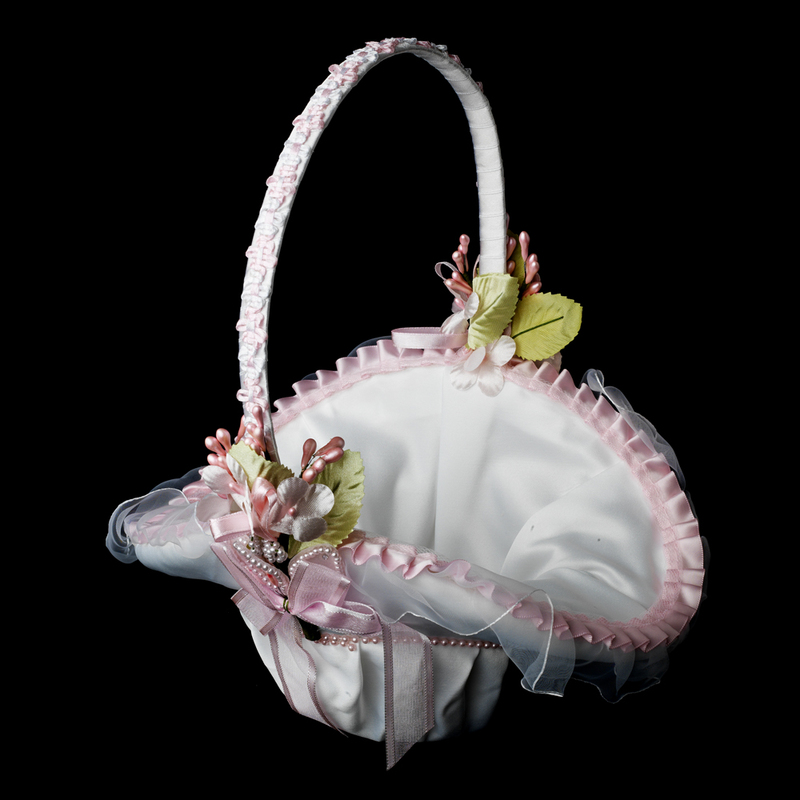 Represents a length that fits all necklines and maintained. 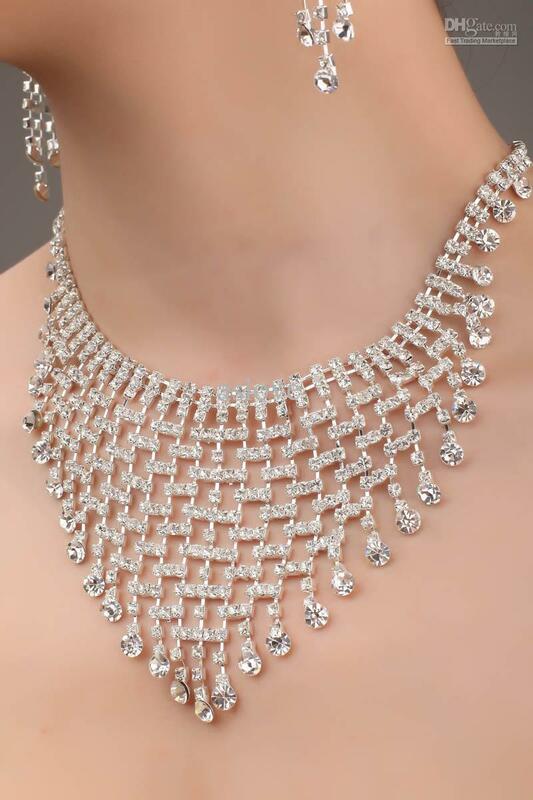 Princess necklace falls in the upper part of the torso remaining above the clavicles. 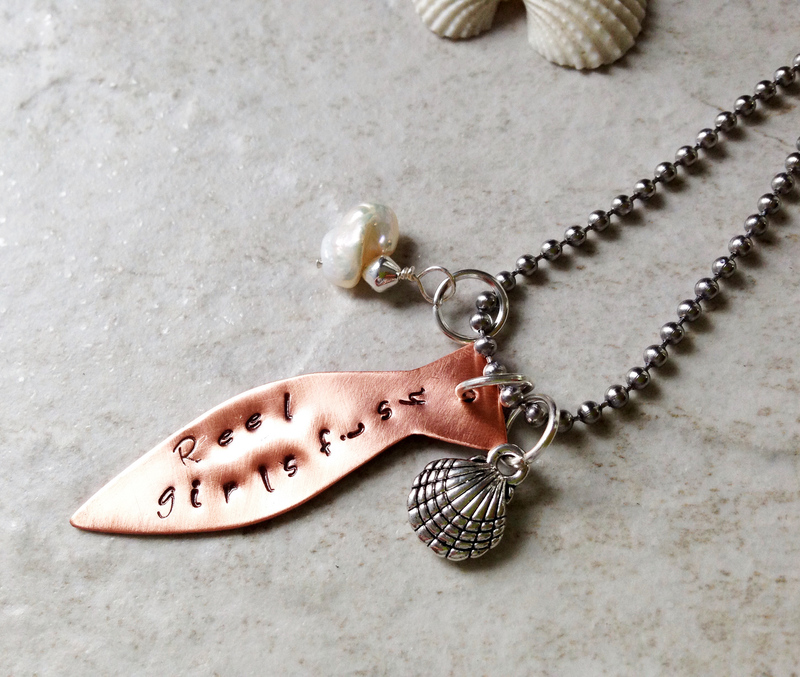 We recommend the princess necklace who did not have a clear idea about the length that you want into a pearl necklace. In detail we recommend 45cm. 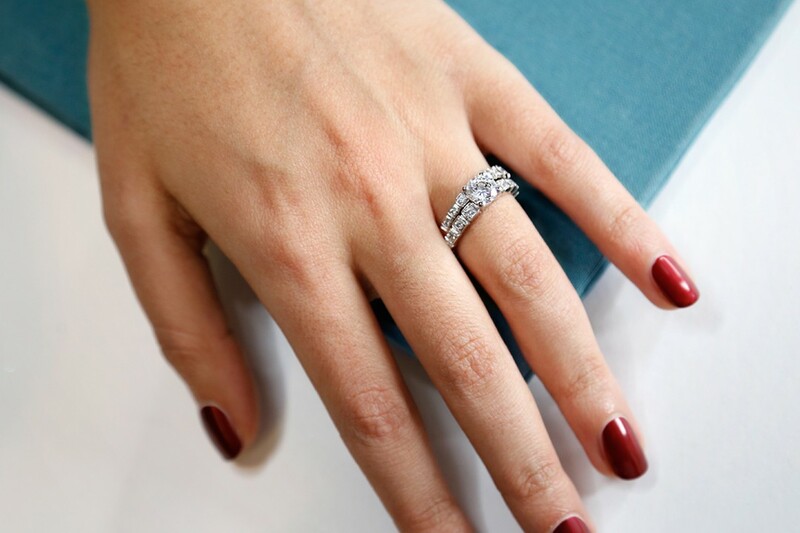 Higher than the standard length, this length has the advantage of procuring certain lightness and makes it very pleasant to bring the jewel. This very comfortable length suits formal dresses and evening as day. Matinee necklace is an excellent choice for large necklines. 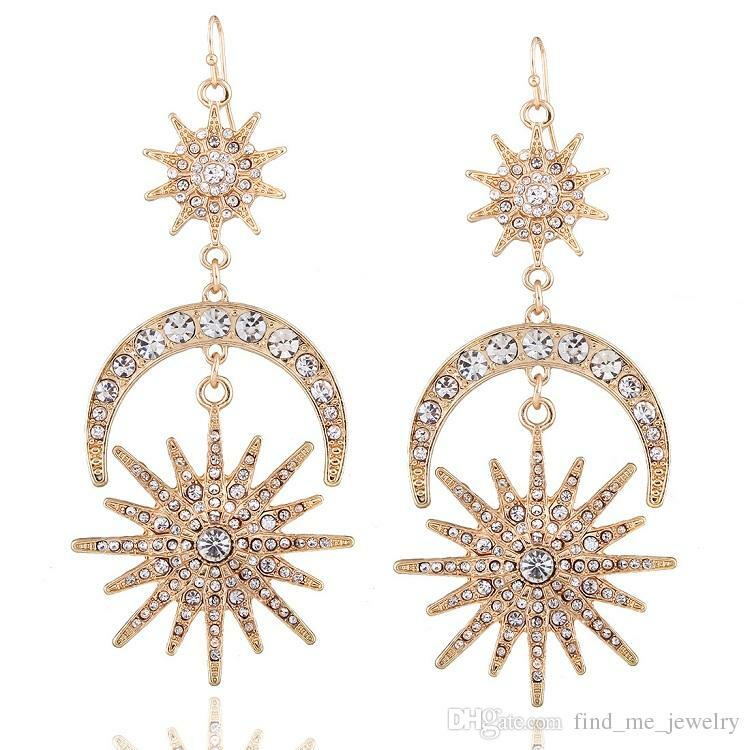 Adds a touch of style to your outfits. 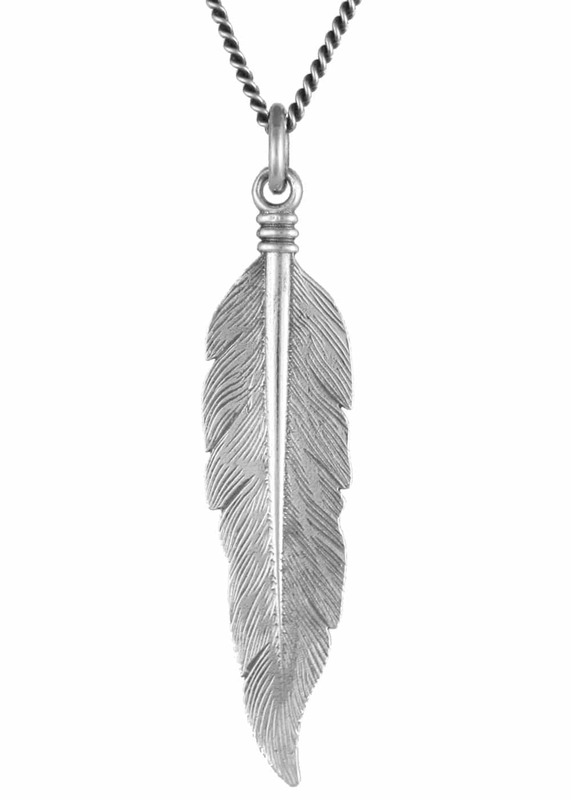 A necklace “opéra” or “saltire” is a necklace with a length between 70cm and 90cm. 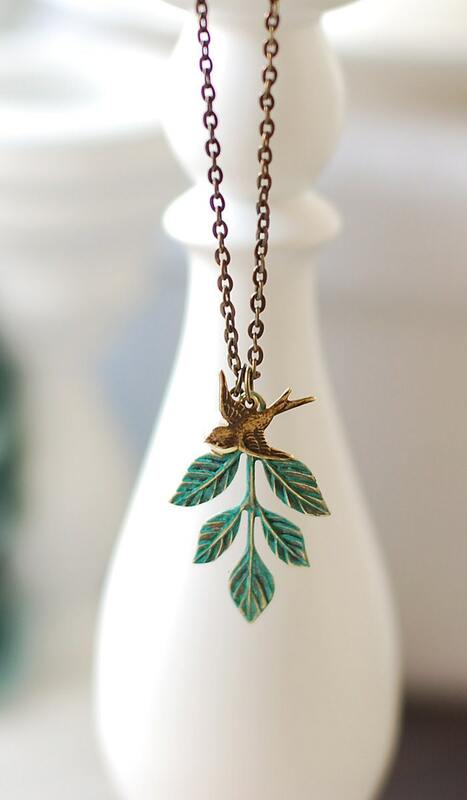 As the name suggests, this necklace is ideal in the evenings. It is an excellent pairing with the seals of the newspaper. 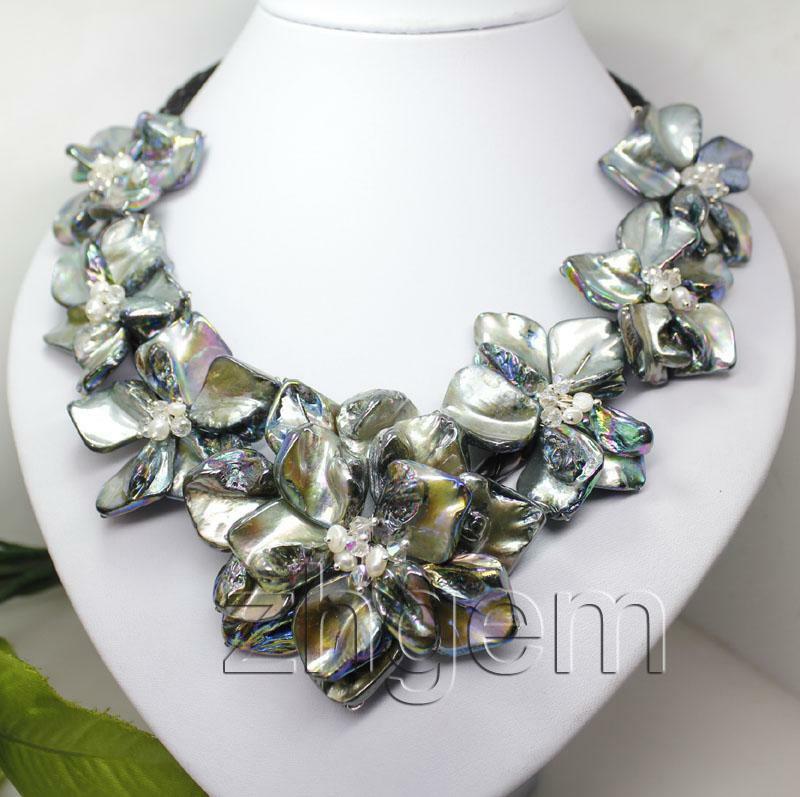 Opera necklace certainly offers several ways giving way to your style. 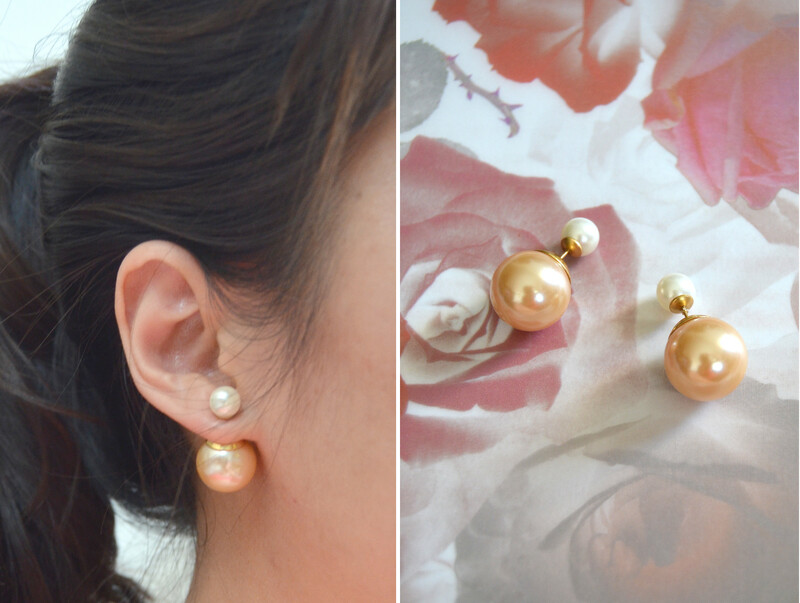 It can be worn as a string of pearls to create a long necklace or split to give a touch of style. Offers access to the node for an elegant look. Initially the opera necklace was worn only when combined with elegant estates. Over time this length is increasingly combined with the estates of everyday. A long necklace, called “rope”, has a length of 90cm and over. This style was used by Coco Chanel in the 30s. You can sdoppiarlo by passing it twice around his neck. 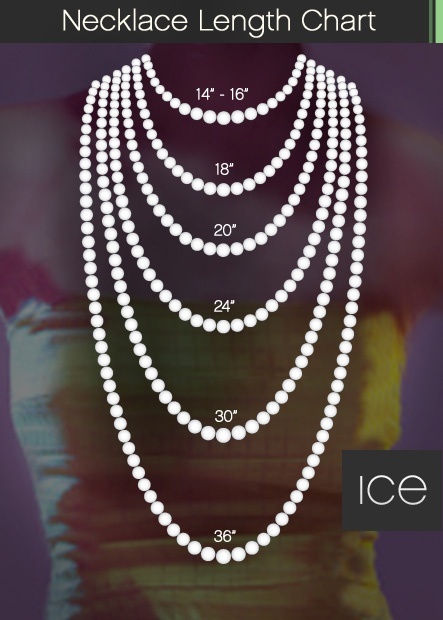 A “necklace” is a necklace with a length that starts from 120cm. It can easily be doubled, knotted and provides many pleasures to its owner. A length that allows you to make use of all kinds of creativity.